Looking for a way to improve your golf game while at home? Or perhaps winter is arriving and you aren't able to practice golf outdoors. No worries, we've created an easy-to-follow golf improvement plan for indoors. It's comprised of putting, chipping, and swing drills to help you stay sharp and see improvement in the basic fundamentals. Building a strong base of fundamental skills while indoors will translate into lower golf scores when you head back out to the course. You'll find your golf game holds up much better under pressure and late in the round as fatigue sets in. 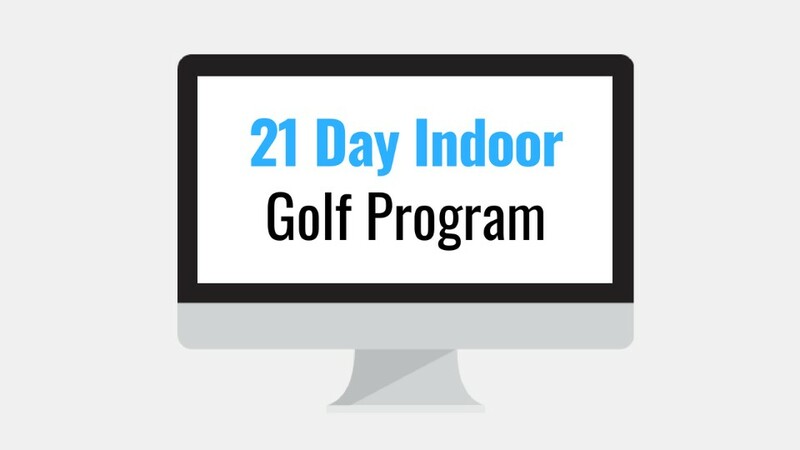 Overall, this Indoor Golf Plan and all the accompanying bonuses will be like no other program out there. If you stick to the plan, read all the material, and apply everything you're learning to your practices, then I have no doubt you will be an improved golfer and shoot lower scores. In addition, we also have full outdoor programs that last 12 weeks covering all areas of your game including the golf swing (driver and irons) if you want to check them out. I recommend doing the indoor plan in addition to doing the outdoor plans to benefit all around in your golf game. 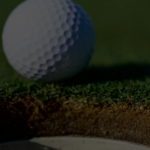 You have 30 days (more than enough time to take a look through all the content and begin implementing it to see if The Indoor Golf Practice Plan is the real deal or not. If you ever feel it isn't worth your money, let me know and I will issue you a full refund. To date we've had 1,000+ satisfied members and I'm sure you will be too!